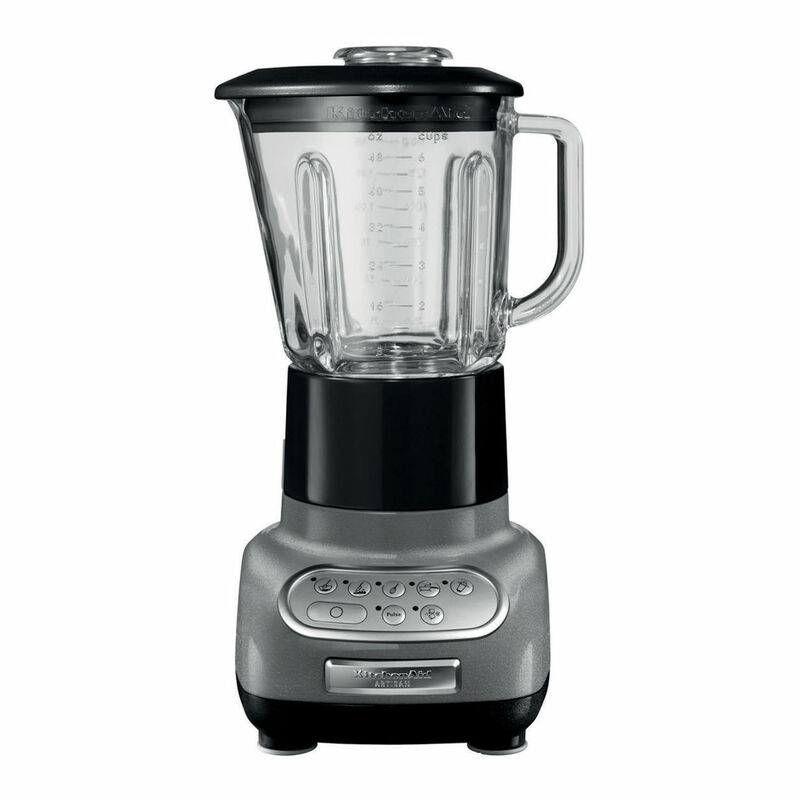 The Artisan blender is robust, stable and built to last  giving you the total control you need for perfection every time. With 1.5L blending jug made from durable glass, which is graduated for easy measuring while also being easy to pour and easy to clean. 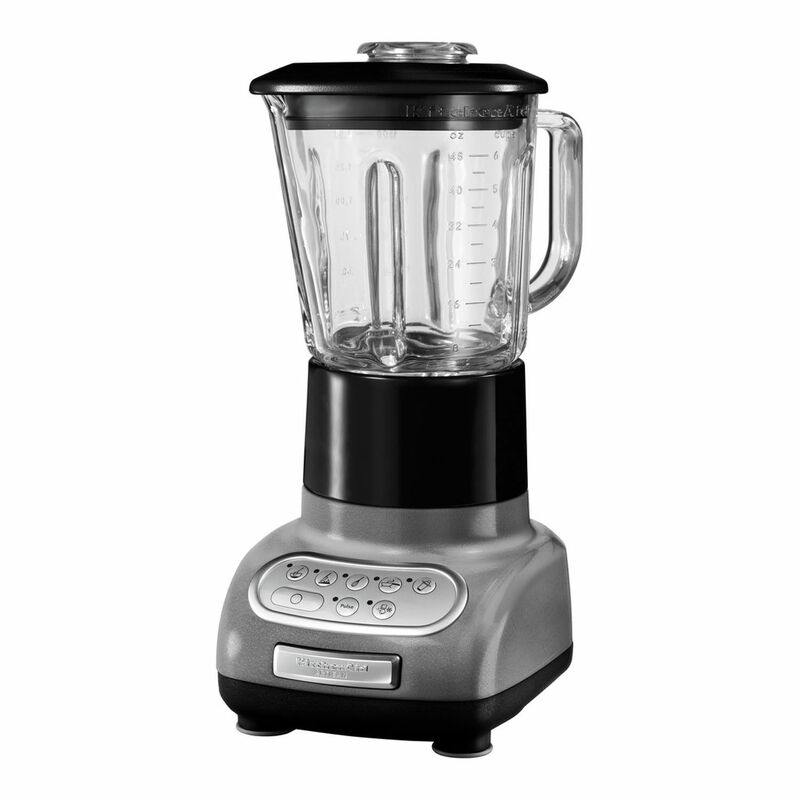 This blender also features 5 speeds, plus ice crushing and pulse functions, its equipped with sharp stainless steel blades and a powerful Intelli-speed motor so it maintains the optimal speed for each setting while the Soft Start feature ensures precise, splatter-free results.